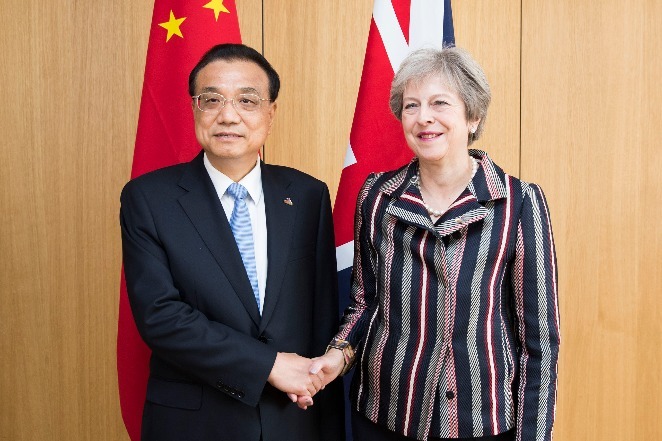 Asian and European countries should work together to play a guiding role in protecting multilateralism and to build an open global economy, Premier Li Keqiang said. China never deliberately pursues trade surplus in goods and hopes to work with Italy for a balanced increase of bilateral trade, Premier Li said in Brussels on Oct 19. Premier Li Keqiang pledged joint efforts between his country and Greece to push for new achievements in practical cooperation marked by port projects in Piraeus. Premier Li’s visit did “renew and enhance” the China-Dutch friendship, and took bilateral relations a wide stride forward. Premier Li invites Dutch entrepreneurs to China while visiting a high-tech exhibition at The Hague Municipal Museum. Premier Li called on China and Tajikistan to tap cooperation potential and explore new forms of cooperation so as to better achieve win-win cooperation. China is willing to enhance cooperation with Tajikistan in trade, energy, transportation and agriculture, Premier Li said. Premier Li took each occasion to affirm China’s commitment to intensifying the partnership of the Eurasian continent. Premier Li Keqiang’s Eurasian trip has offered China’s answer on how to steer the world economy out of difficulties through concerted efforts and closer cooperation. Premier Li Keqiang will attend the 17th meeting of the Council of Heads of Government (Prime Ministers) of the Shanghai Cooperation Organization (SCO) in the Tajik city of Dushanbe, pay official visits to Tajikistan and the Netherlands, and attend the 12th Asia-Europe Meeting (ASEM) summit in Belgian capital Brussels during his working visit to Belgium, from Oct 11 to 19. 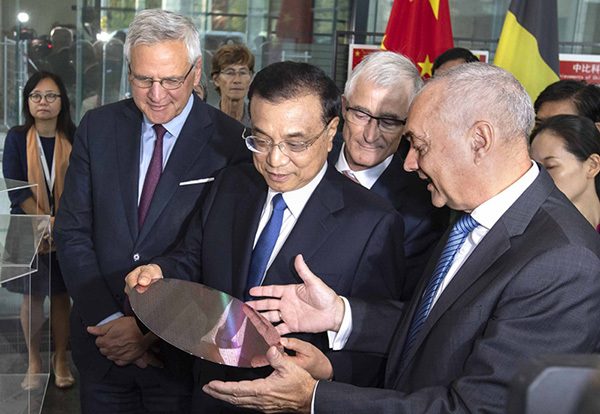 Premier Li Keqiang urged Asia and Europe to stay committed to building an open world economy on Oct 19. 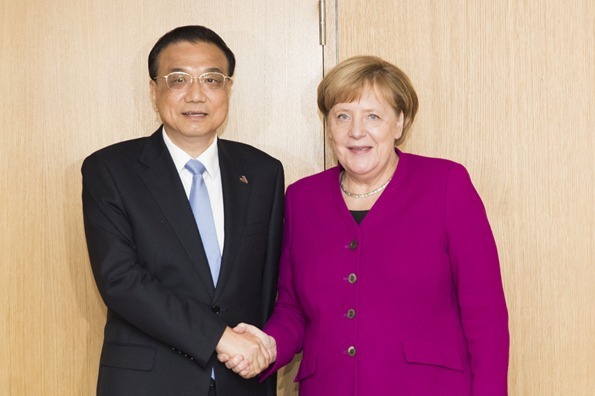 Premier Li Keqiang called on Asian and European countries to boost connectivity. Premier Li urged Shanghai Cooperation Organization (SCO) member states to promote win-win cooperation in various fields. Premier Li proposed to enhance multilateral trade among the Shanghai Cooperation Organization member states.